Need something to listen to on your commute, at the gym, or while traveling? Check out these podcasts we recommend for actuaries, candidates, actuarial science students and educators. 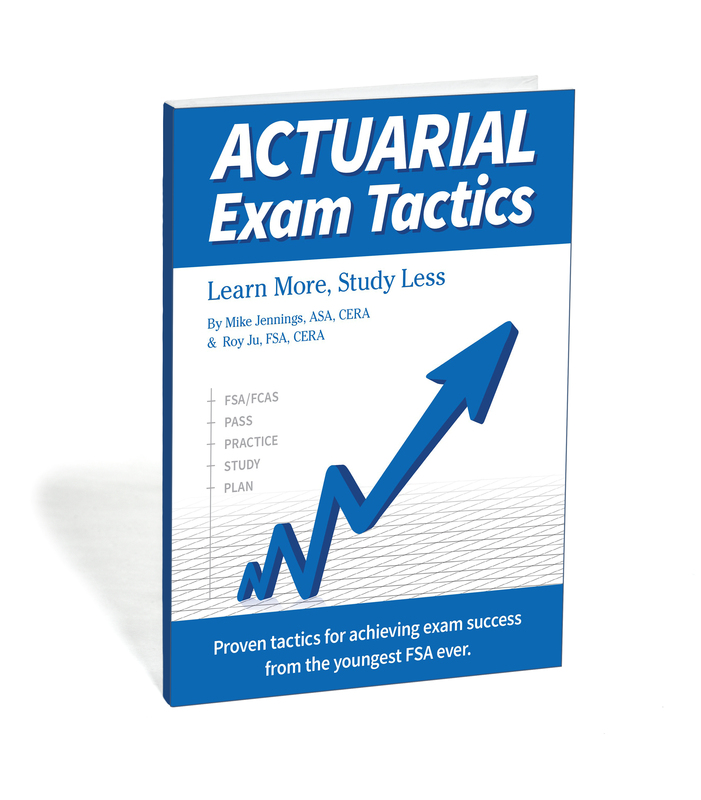 Actuarial Journey is geared towards empowering aspiring actuaries to pass exams the first time by sharing insights, lessons learned, and step-by-step tutorials from others who have been in your shoes. The podcast goes beyond the technical aspects of the profession to cover ways to maximize your studying and achieve success in your actuarial career. Did you know the SOA has a Podcast Channel? They’ve got a number of episodes covering topics like predictive analytics, career paths, entrepreneurship, health insurance and more. On their website you can view their podcast episodes neatly arranged by topic. A cross-continental conversation about math and maths between experts in Las Vegas and Nottingham, England — Samuel Hansen and Peter Rowlett discuss everything from the world record Rubik’s cube, to learning to code, to discoveries by NSA mathematicians, to building a computer from 10,000 dominos. A statistics podcast. Tim Harford explains – and sometimes debunks – the numbers and statistics used in political debate, the news and everyday life. Each episode presents an interesting and entertaining narrative that somehow relates to mathematics. Topics are varied and ever changing! Archives of CAS meetings, presentations, and other items important to CAS members and affiliates. Property and casualty insurance news and features, with new stories and clips updated at least weekly. Produced by the eponymous website. This video podcast connects educators and students with radical future technologies being designed to enable people to create a better tomorrow. Discover cutting edge research and applications including coding for kids, 3D printing, robotics and responsive home design. Read more about Labcast on MIT’s website at http://labcast.media.mit.edu and download episodes at iTunes HERE. An award winning podcast from author, and ex-CTO of HP, Phil McKinney, who generously shares his experience and lessons learned building products and technologies for the past 30 years. Insights you won’t find in a text book!